Parking lot lighting is one of those everyday things that we always take for granted. Wherever we go at night, we expect to arrive in a brightly lit parking lot or parking structure, walk comfortably and safely to the building, and leave with our purchase without fear. Though we take parking lot lighting for granted, it’s something that business owners have to consider—in terms of attracting customers, keeping customers safe, and keeping their own business costs down. Lighting a whole parking lot isn’t free, after all. 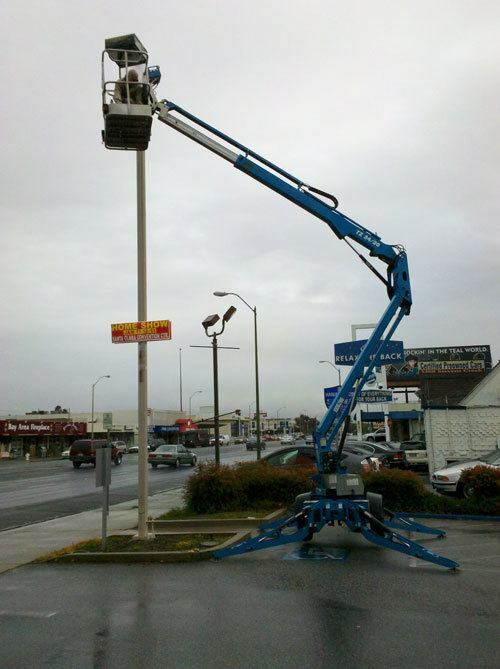 If you’re a business owner and you want to install new or retrofit your existing parking lot lighting, Schafer Electric Services, Inc can help. The old idiom “safety first” is especially important when it comes to the safety of your customers. Your customers mean everything to the success of your business. You definitely don’t want for them to feel unsafe when they visit your business, and the last thing you want is for someone to get hurt. A staggering number of all violent crimes take place in parking lots and parking garages. If yours is unlit, the chances that a crime could take place on your property go way up. Don’t be unprepared; a single incident without proper lighting could bring an enormous amount of negative publicity. Don’t let there be any barriers between your customers and your business! Schafer Electric Services, Inc understands that keeping the lights on isn’t free. Business utility costs aren’t cheap. Reducing those costs as much as possible is a good way to keep some extra cash in your pocket. Keeping your parking lot safe is not some extra, unnecessary service, however. That’s why we recommend LED lighting for your business’ parking lot. LEDs are exceedingly energy efficient and can help keep your costs down in the long run. We can install new LED parking lot lighting for businesses of any size and also retrofit existing parking lot lighting for LED compatibility. Contact Schafer Electric Services, Inc! Are you a small business owner in the North Bay Area? 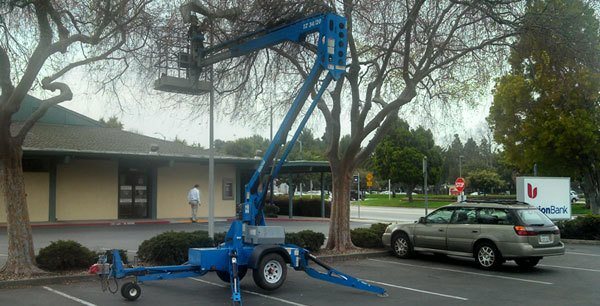 Schafer Electric Services, Inc has years of experience lighting up businesses, parking lots, and parking structures from Santa Rosa to Napa to Marin. Fill out the form below to get in touch with us, or call us at (707) 545-3300. Don’t hesitate—safety is our primary concern!